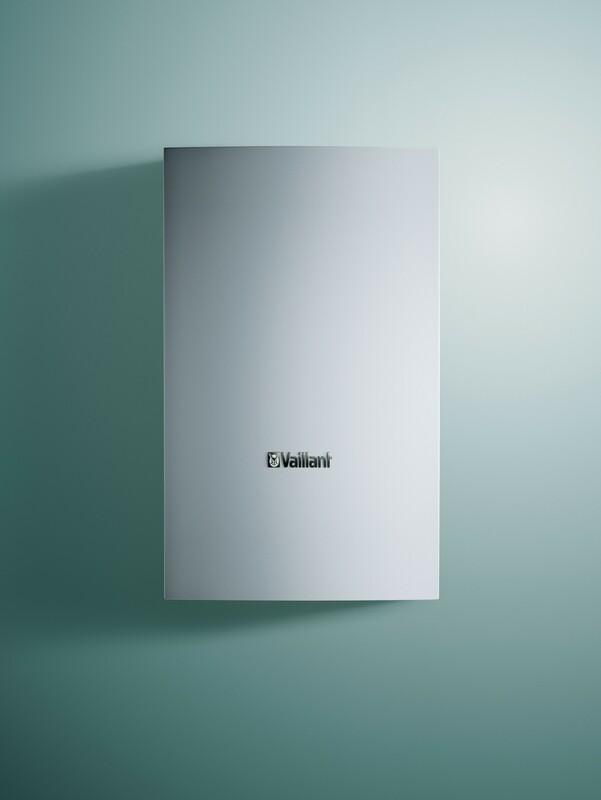 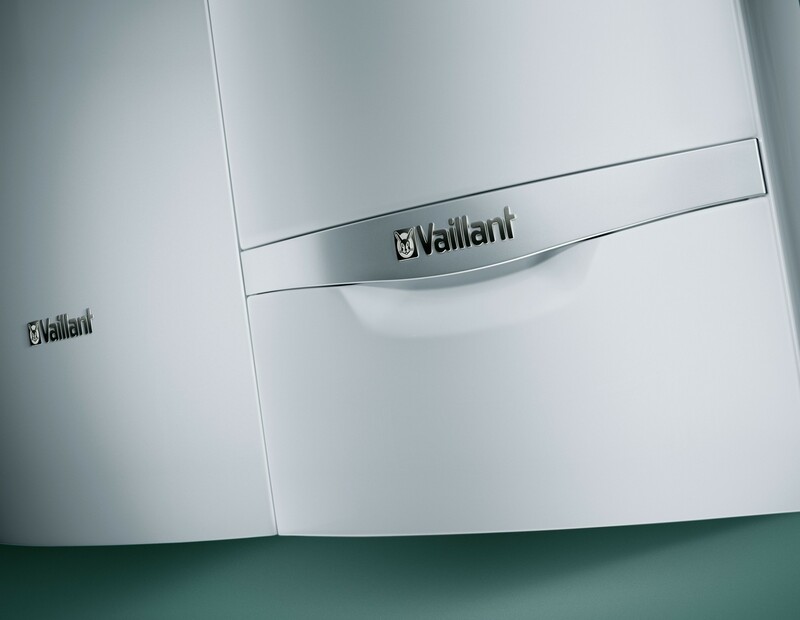 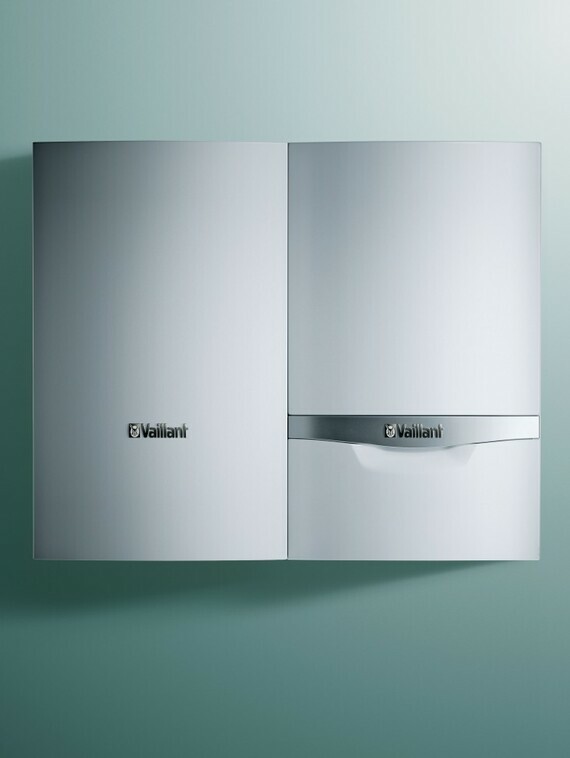 The new hot water tank actoSTOR VIH QL 75 is the ideal partner for the hot water gas fired condensing boiler ecoTEC plus, because it is technically and visually applicable to the heater. 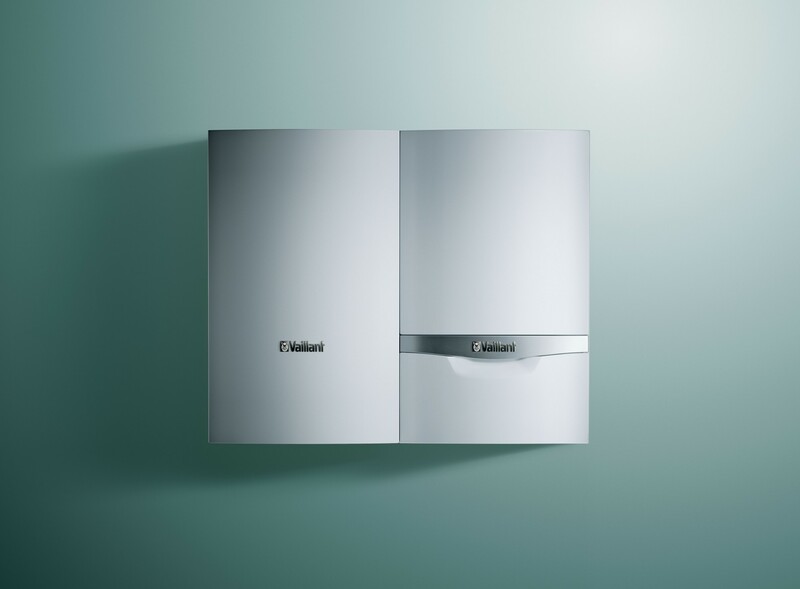 Thanks to the optimal connection accessories and the opportunity to dress up the connection pipes with additional design elements, it also makes in the kitchen or bathroom a good figure. 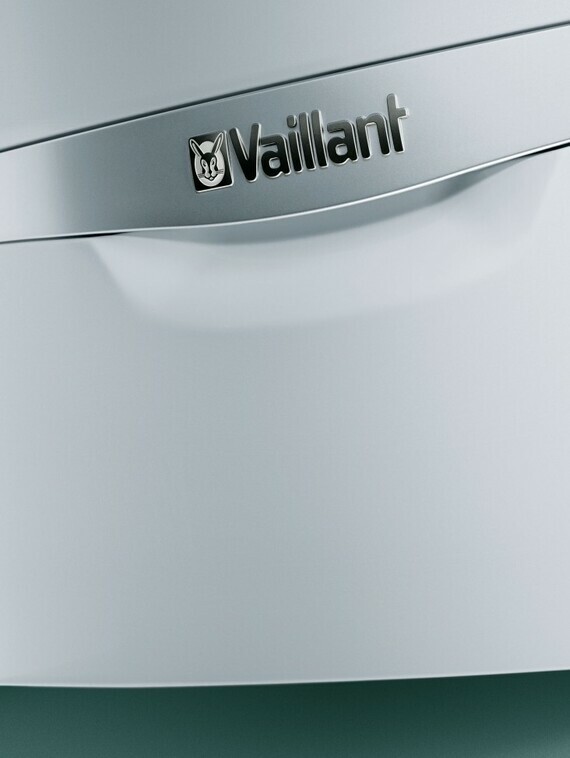 As the only wall-mounted shift load storages on the market, this compact appliance is extremely efficient because it heats continuously small quantities of water and shift it from above into the storage.